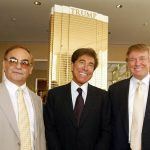 “Las Vegasization” is a term coined by UNLV International Gaming Institute Executive Director Bo Bernhard that refers to casinos focusing on nongaming visitors in order to diversify their targeted demographic. It’s a concept based on the evolution of Sin City. What originated as a desert escape for gamblers and a gangster’s paradise, Las Vegas has emerged over time into a resort destination that is today geared towards casino patrons and general tourism alike. Macau, the Special Administrative Region of the People’s Republic of China, has quickly realized a similar need. The city is expanding its offerings and now marketing to those who aren’t necessarily interested, or able to, gamble away tens of thousands of dollars. Mainland officials led by President Xi Jinping have made it much more difficult for VIP touring companies to operate, and that’s led to plunging revenues for casinos. In 2013, Macau gaming totaled $45 billion. That figure came in at $28 billion in 2016. 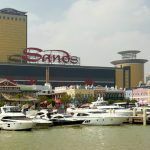 With multibillion-dollar investments made on new properties in 2016 from Las Vegas Sands (The Parisian) and Wynn Resorts (Wynn Palace), gaming companies can’t simply walk away from the table and fold on Macau. 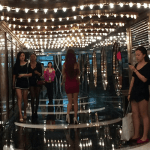 Reinventing the city, aka the “Las Vegasization” of Macau, is seen as the answer. “Why wouldn’t this homogenization also happen with the integrated resort product that made Las Vegas famous? 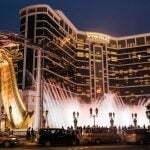 I think we see greater convergence between the Macau experience and the Las Vegas experience, even though both steadfastly retain their original flavors, of course,” Bernhard told the Las Vegas Review-Journal recently. Walk down the famed Las Vegas Strip and visitors are flooded with activities for non-gaming travelers. Attractions for the entire family are offered, from the Marvel Avengers S.T.A.T.I.O.N. and expansive video game arcades to water parks, Ferris wheels, zip lines, go-carts, rollercoasters and more. With fewer VIP high-stakes gamblers being transported into Macau through junket companies, Macau is focusing on general visitation. Though the gambler still reigns supreme, resorts like the Parisian and Wynn Palace are making sure there’s something for everyone. The Parisian features a vast shopping center, water park, and half-sized replica of the Eiffel Tower. 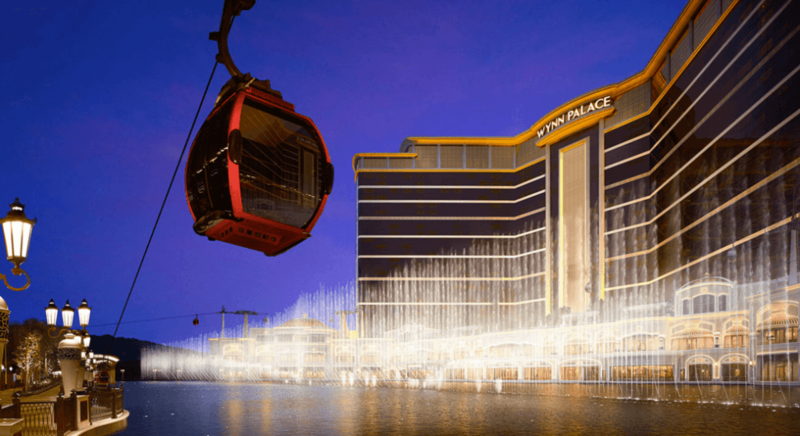 Wynn’s newest venue on the Cotai Strip comes with an eight-acre performance lake, retail shops, and “SkyCab” ride that gives visitors breathtaking views of the area. Though gross gaming revenue slid another 3.3 percent last year in Macau, overall visitation numbers are increasing, and overnight stays are expected to jump 10 percent in 2017. Mass market gaming now accounts for nearly 50 percent of total bets placed in the region. Four years ago, the VIP sector represented almost 70 percent of gaming income. A new restriction placed on Macau casinos in December that limits UnionPay ATM withdrawals to $645 per transaction, with a total daily threshold of $1,445, hasn’t impacted revenues. Though casino stocks dipped when the news broke, gambling rose eight percent during the final month of 2016. In a recent note on Macau, Fitch Ratings, one of the Big Three credit rating agencies, said the city has “better long-term prospects” due to improvements in non-VIP gambling and investments in the mass market.